When you link AdSense to Google analytics account you can see AdSense data in your Google Analytics account. This makes life easier as you don’t need to switch back and forth between AdSense and Analytics to see earnings and traffic. 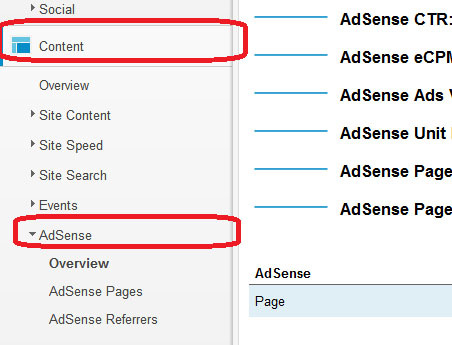 When you have a single AdSense account and you use same e-mail id for Analytics account then you can simply link both AdSense and Analytics. If you have multiple Google Analytics account then linking Analytics and Adsense takes a bit of work. The following steps assume that your Adsense account e-mail is already added to the Google Analytics account if you use different e-mails for AdSense and Analytics. If you use different e-mails for AdSense and Analytics then you can add the AdSense e-mail into Google Analytics from Account’s Users admin page. 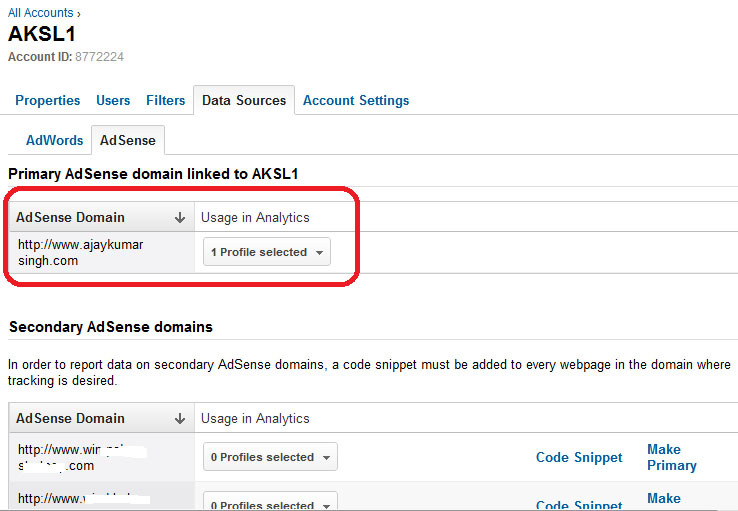 Here is how you link AdSense account to multiple Analytics accounts. 2) Click Admin from the top right link. 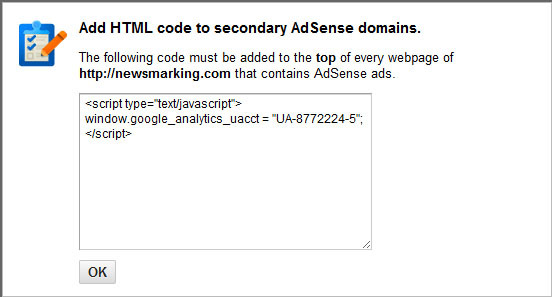 3) From Account Administration page click on the account to which you wish to link AdSense account. Click on Link Accounts to link AdSense and Analytics accounts. You need to select one primary domain. 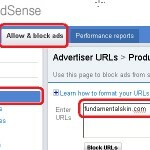 Now AdSense is linked to your primary domain in this account. 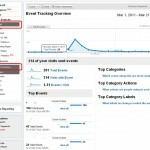 You will start seeing AdSense data in Analytics after 24 hrs or so. To link secondary AdSense domains, select the domain, click on the 0 profile selected against the domain which you want to link. Select the domain and click on Save from the bottom of the page. Copy this code and paste in the common header file. 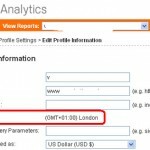 How to see AdSense Revenue in Google Analytics Account? From this section you can see the various details of your AdSense earning for the domain.